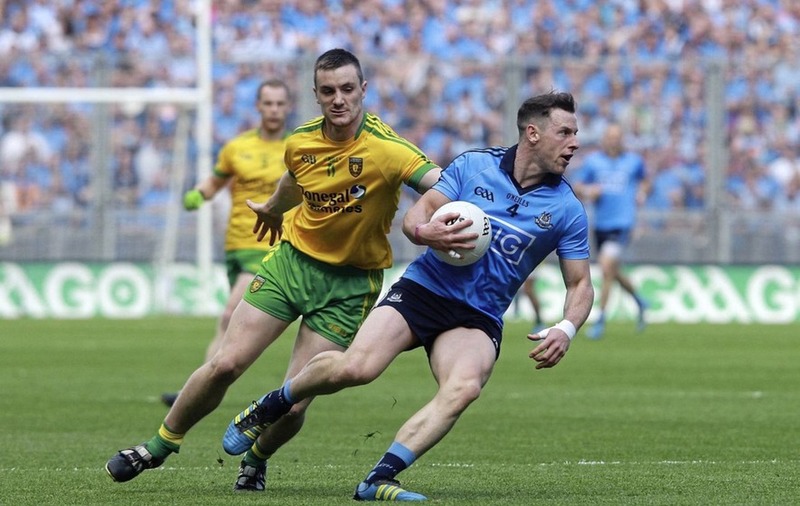 Donegal will open their Super 8s campaign with a Croke Park clash against All-Ireland champions Dublin. WITH a World Cup final to go up against, the GAA had to lead with a strong hand and that is what the Super 8s will offer on its opening weekend. The eyes of the rest of the world will be drawn to Russia on July 15, but there’s a decent possibility that Gaelic football will hold its own given the nature of the opening round of quarter-final ties. Having hit 0-32 against Clare and then gone into Páirc Úi Chaoimh and breezed past Cork to win the Munster title for the sixth year in a row on Saturday night, there is a buzz growing around the latest generation of Kerry footballers. Yet they are untested, something which cannot be said of the Galway side they’ll face that first weekend. The Tribesmen had to overcome Mayo and a very useful Roscommon side to win the Connacht title, and yet question marks remain over their contendership as well. 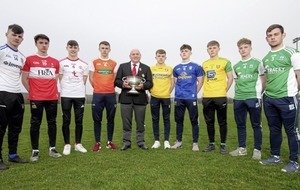 Their group will be completed by either beaten Ulster finalists Fermanagh, Leinster finalists Laois or the teams that come past them in round four of the qualifiers. Given the strength of teams making a charge through the back door this year, there’s a distinct possibility that at least three of the beaten provincial finalists will struggle to make the last eight. There’s a bit to go yet but say Mayo, Monaghan and Tyrone all emerge to reach the Super 8s along with AN Other, there’d be at least one serious contender alongside Kerry and Galway for a semi-final spot. The same applies on the other side, where new Ulster champions Donegal will face reigning All-Ireland and eight-in-a-row Leinster winners Dublin in their opening clash. There will be plenty of eyes on Declan Bonner’s side after the emphatic way in which they annexed the Anglo Celt this year for the first time in four years. Their average score of 2-19 per game is a record since the goal-glut days of the 1930s, and the way they pulled apart Fermanagh to hit 2-18 on Sunday has propelled them into the discussion for All-Ireland honours. That may be somewhat premature but their meeting with the Dubs may be telling in terms of how far they’ve come in the last three years. The comfortable nature of Dublin’s five-point win at the quarter-final stage three years ago signalled the last hurrah for the team that had won one All-Ireland and reached another final, and after two years of a rebuild, they look to be at the start of a new cycle of success. Their group will be filled out by either Cork, Roscommon or the sides that come past them in the qualifiers, and while there has been much debate over the venue for Dublin’s ‘home’ game, they will almost certainly have two Croke Park outings. The first will be that game against the Tír Chonaill men, and they’ll be back at headquarters for their final group game against Roscommon or their conquerors. The advantage for the four provincial winners is that they’ll all be at home for their final group games, which will take place on August 4/5 after the one weekend’s break in the series. As is the case in all league scenarios in the GAA (apart from Monaghan club football), there will be two points for a win, one for a draw and none for a defeat. Rather than plump for score difference, they’ll stick to the tradition of using head-to-head as the first separator when two teams finish league on points in the group stage. If more than two teams are level on points then the one with the best score difference will advance to the last four. Whoever wins each group will play the second-placed team in the opposing group in the semi-final. The provincial finals may have failed to deliver across the board, but with at least six from this year’s Division One expected to be at the party, there’s a hope that the Super 8s won’t follow suit.